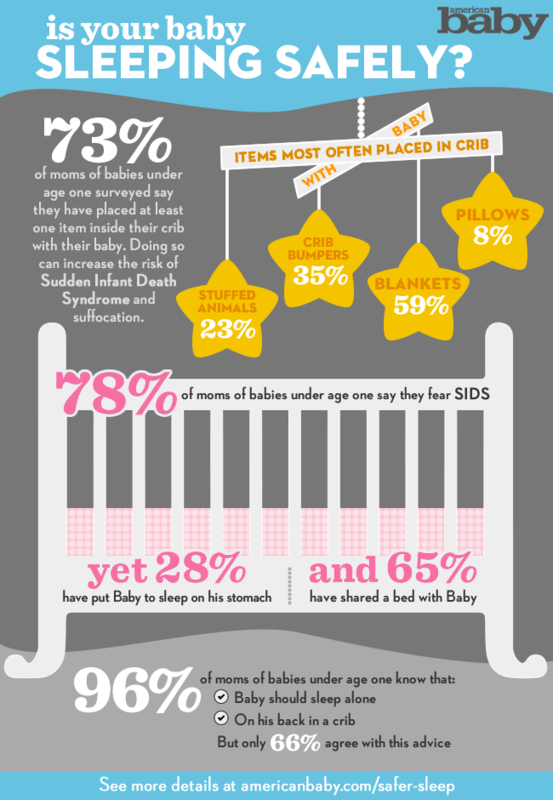 Sign up at the bottom of this page to learn more about the Ohio AAP’s Safe Sleep Initiatives! You can help reduce your patients’ risk of dying in an unsafe sleep environment! New Policy Statement: On Monday, October 24, 2016, the American Academy of Pediatrics released an updated policy statement and technical report on safe sleep guidelines to reduce the risk of SIDS and other sleep-related deaths. “SIDS and Other Sleep-Related Infant Deaths: Updated 2016 Recommendations for a Safe Infant Sleeping Environment,” draws on new research and serves as the first update to Academy policy since 2011. All infants are at risk: urban, rural and suburban; white, black and other races; bottle-fed and breastfed; rich and poor. These videos feature the stories of parents who were affected by SIDS in central Ohio and nationwide. Answers to Frequently Asked Questions about Safe Sleep, provided by Ohio AAP Injury Prevention Co-Medical Director and mother of three, Dr. Sarah Denny. Please complete the form below to contacted by the Ohio AAP with additional information on how you can be involved in Safe Sleep Initiatives. How did you hear about the safe sleep campaign? Would you like us to contact you about any Quality Improvement Learning Collaborative Opportunities relating to Safe Sleep?